When you’re trying to write better stories faster, eventually, you’re going to hit a difficult story. Maybe every story is difficult. 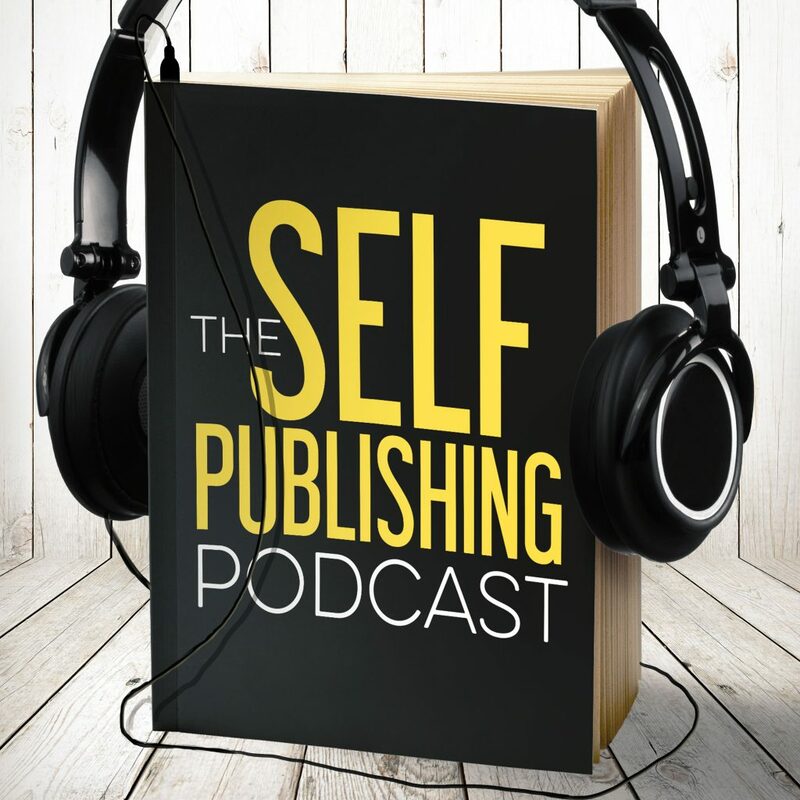 Today, Johnny, Sean, and Dave discuss how they get through THEIR difficult stories, and how you can use their tactics to finish your novel. Is your writing a drudgery? Johnny talks about how he’s only recently starting writing at full capacity again. The guys talk about how they’ve systematized their writing, and Johnny admits why he’s had such a hard time: he strayed too far from the beats. Better planning makes better stories. Dave talks about how procedural cop stuff is holding him back in moving from outline to story. Sean talks about how you need to write what you know, and how you should intelligently frame your scenes and stories to write around what you can’t learn. The guys get further into the issues you run into with collaborations when your partner is thinking differently than you are, and how to bridge that bap. Also, obligatory Stephen King example. Sean explains how collaboration for them has changed over time, what has worked the best, what has led to the greatest problems, and the differences in the ways he works with Johnny and Dave. The guys discuss the huge direction change they’ll take once they get all their boxes closed. Sean speaks to solo writers: why did some books go faster? What made the slow books slow? He discusses how their own changes mirror solo writers, and how business has changed. The Roast Story: Johnny talks about tradition and why we do what we do. The moral? Question everything. Dave and Sean talk about the ‘cheat sheet’ they created in StoryShop that makes sure the brilliant little details they hinted at in writing the first book in a series can be preserved through time until they’re ready to start the next book in the series. The guys discuss how standalone books have different rules than series. Sean is loving season 2 of Masters of None. And Dave has an Aziz Ansari phobia. Dave’s something cool is the NBA finals, specifically respect for LeBron James addressing racism in America. Johnny is excited about speaking at a writers’ event!